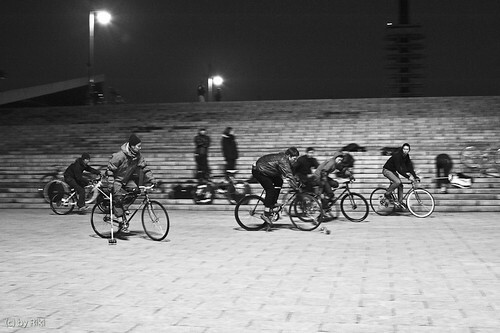 BikePolo 2009 Rewind Brooks England Report from brooksengland on YouTube. 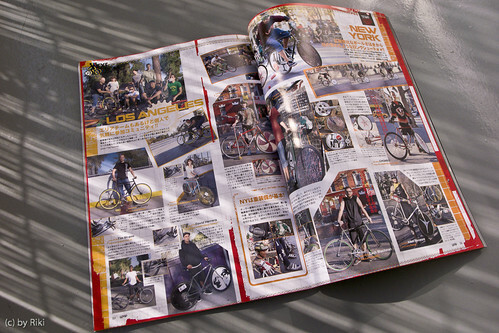 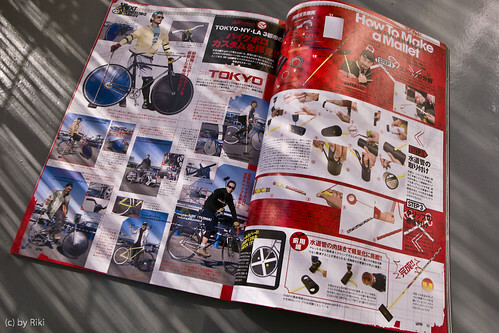 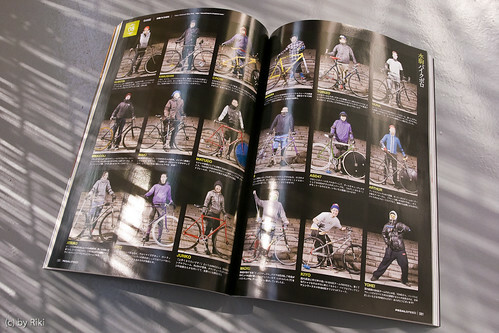 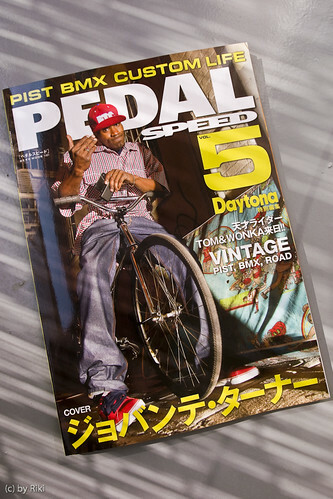 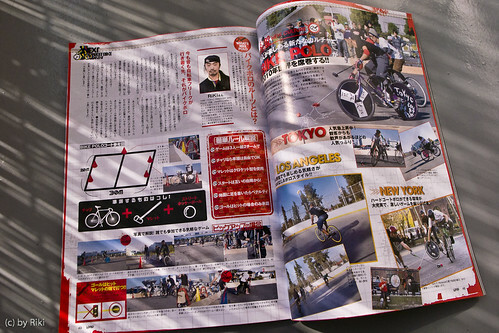 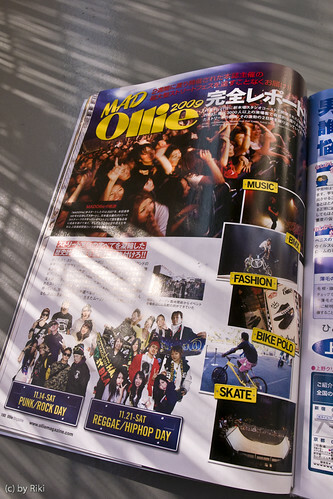 Dear Mr/Ms/Mrs Brooks England worldwide sales manager, please support to Japanese Bike Polo scene! 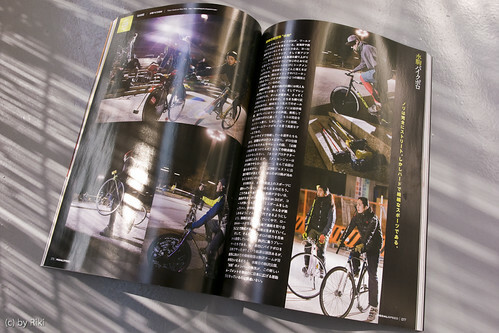 駒沢公園 2010.02.14 / Komazawa Park 14th, Feb, 2010. 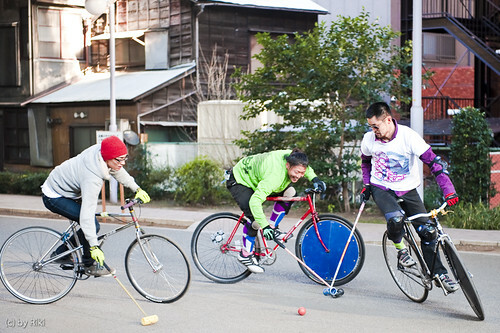 GreifMasters 2010 Bikepolo from Uolmo on Vimeo. 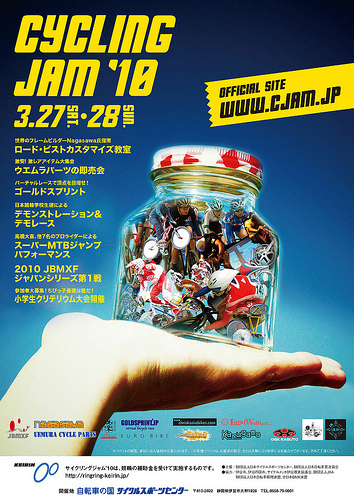 A video from the 1st Friday at 05th, Feb, 2010. 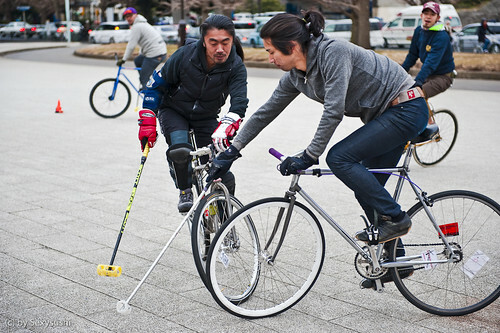 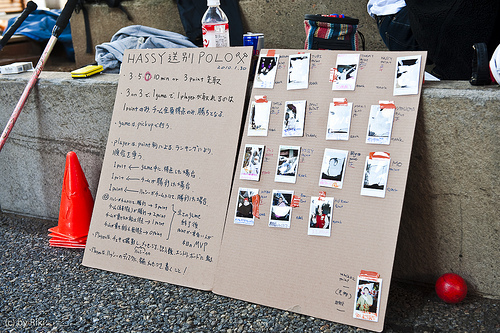 Taisaku Sasaki & Genki Takahashi started their Akita Hardcourt Bike Polo blog. 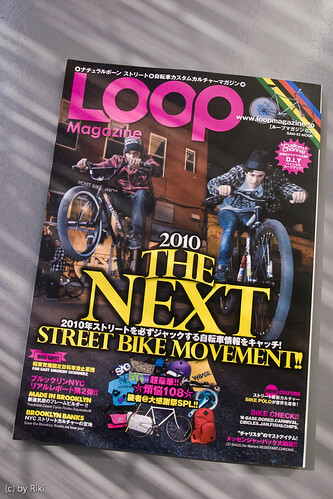 7th Midwest Bike Polo Champeenships from Mr.Do on Vimeo. 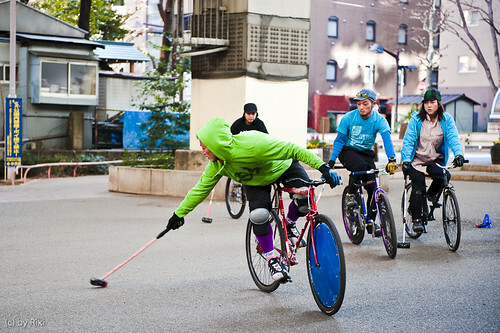 untitled, bike polo documentary from Oleg J on Vimeo. 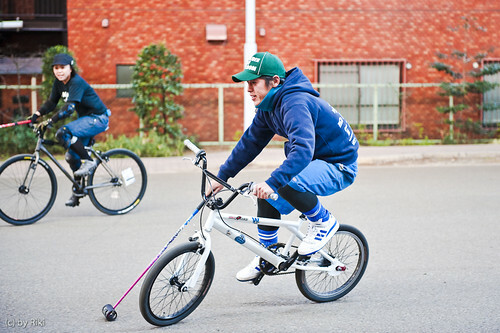 Laws of Motion from Sara Kinney on Vimeo. 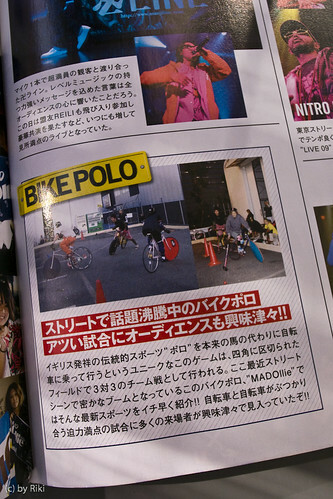 4COG crew will organize SHIOKAZE'10 Polo Tournament at 23th, May, 2010 in Tokushima, Japan. 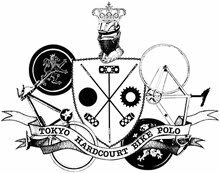 This tournament is the first polo tourney in Shikoku Area. 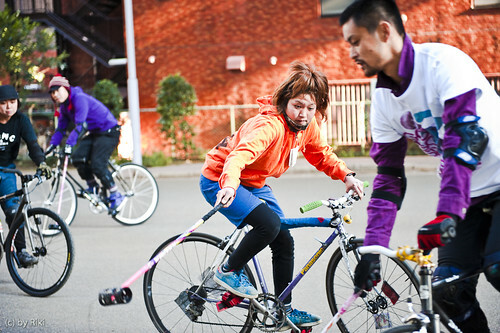 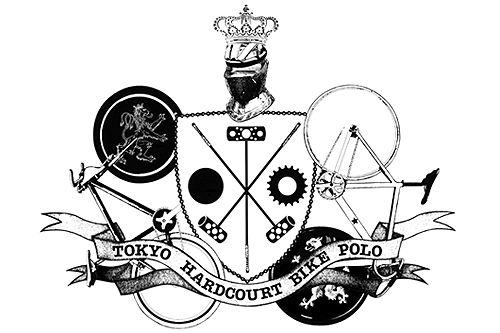 The Tournament is supported by Tokyo Hardcourt Bike Polo. 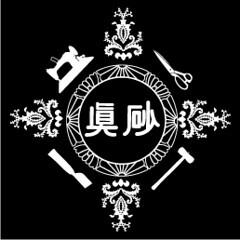 Yes, we will completely support the tournament for 4COG crew.